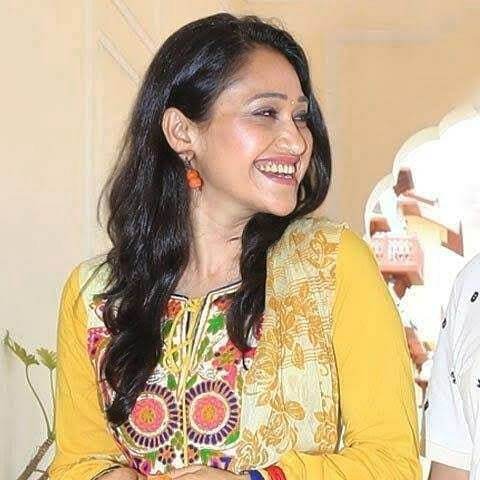 TV actress Disha Vakani, popularly known as Dayaben from Taarak Mehta Ka Ooltah Chashmah, has been away from the show since October 2018. The actress had taken a break as she was due to give birth to her child. But now the audience is demanding a return of the actress to show and some of the recent reports say that the producers have given Disha a one month time to take a final decision. Producer Asit Modi reacted to the reports and said that it would be wrong to call it an ultimatum, but they have surely asked her to take a decision as soon as possible. Disha has to now either return to the show or will have to wave a good bye so the producers can look out for a replacement. Modi added that they have waited a lot and they would be happy if she returns. The producer added that if she is not able to return due to her family issues then they will have to replace her. Modi has said that Disha Vakani has to inform them about her decision as soon as possible so that they can make a final call. Amidst all the rumours related to Disha, there were rumours that her brother Mayur Vakani, who plays her on-screen brother on the show was also planning to quit TMKOC. However, Mayur has denied the reports.